TSG 1899 Hoffenheim are working overtime at their winter training camp in an effort to stave off relegation, with midfielder Jonathan Schmid particularly determined to “avoid experiencing it again” this season after going down with SC Freiburg last term. 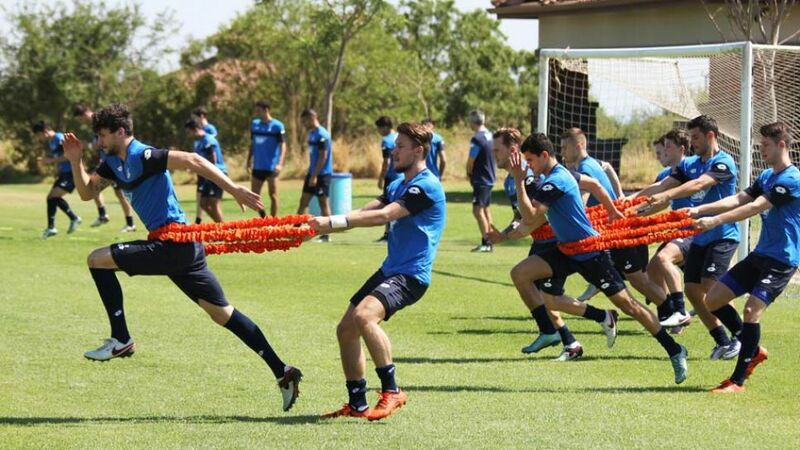 Hoffenheim, bottom of the Bundesliga standings with just 13 points from their opening 17 games, are currently in the South African city of Rustenburg preparing for the second half of the 2015/16 campaign. They will remain there until Thursday 14 January, and face local side Platinum Stars in a friendly on Tuesday.